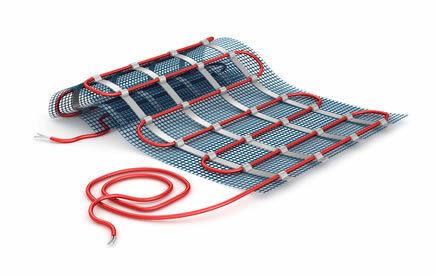 Here at TPH we can supply and fit all green energy ground source heating systems . Pipes are placed underground where the earth is warmer, that warmth is then drawn out and heat is transformed into water used for heating and hot water. Ground source is four times as efficient than conventional heating boilers, saving you money on running costs and the planet for the future generations. Grants are available and may be paid for several years after installation! Please call for a free survey and quotation.